The annual 'Community Strengthening Program' is our framework to deliver purpose driven activities linked to positive mental health and community capacity-building outcomes. 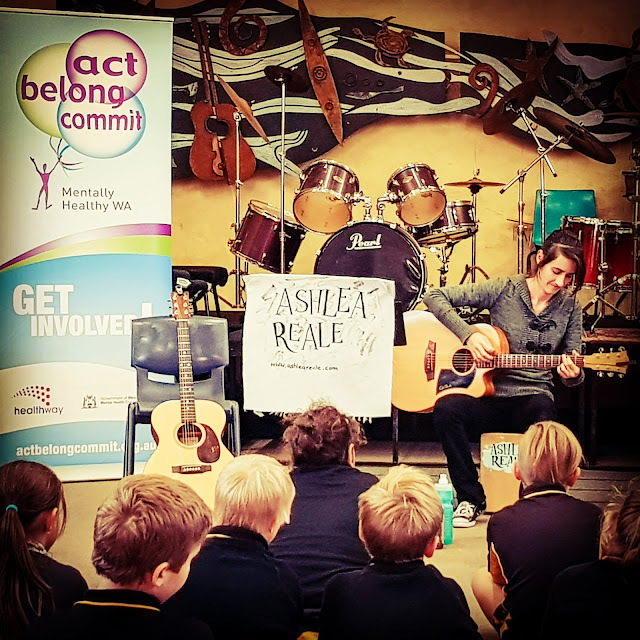 The program utilises culture, arts, heritage and education as the vehicle to drive positive social change/impact through Walkaway, Greenough and Geraldton.The framework has two delivery streams, ‘Community Wellness’ and ‘Community Capacity Building’. An annual 'Community Needs and Recommendations Report' is prepared by the Geraldton Advisory Board. The report is workshopped by our Artistic, Cultural and Wellness Directors to create the annual Community Strengthening Program. On completion the program is reviewed/approved by the Management Committee to ensure the program links to the organisation's purpose and objectives. The program is executed by the Program Delivery Team through engagement with artistic, cultural, heritage and education practitioners and using our facilities and delivery network. The program is measured with our Social Science Team using our Social Capital Evaluation Framework and Impact Measurement Tools.